With over a decade of trading, Premier Trade Surfaces are the leading manufacturers of Solid Surface in our area. 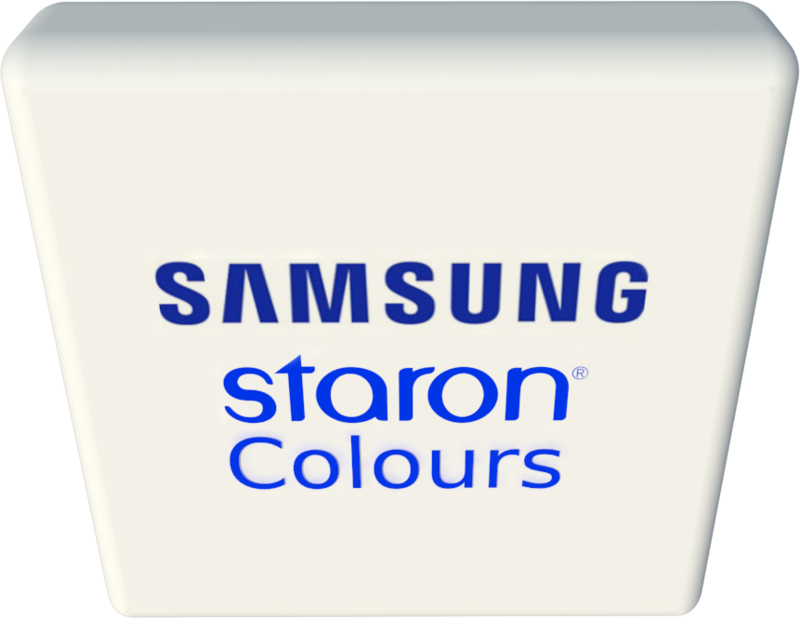 Samsung Staron for all Solid Surface projects. 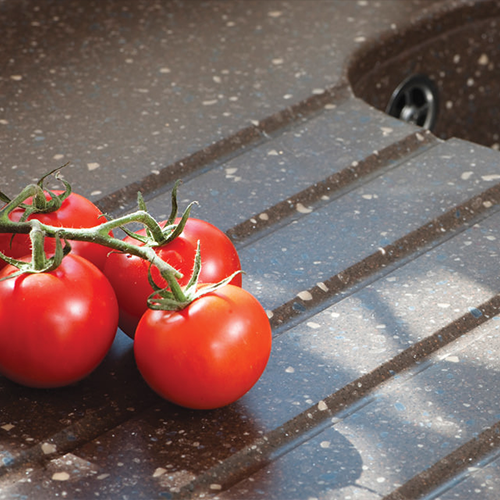 Elegant and simple, Staron has been one of the major suppliers of Solid Surfaces for decades. 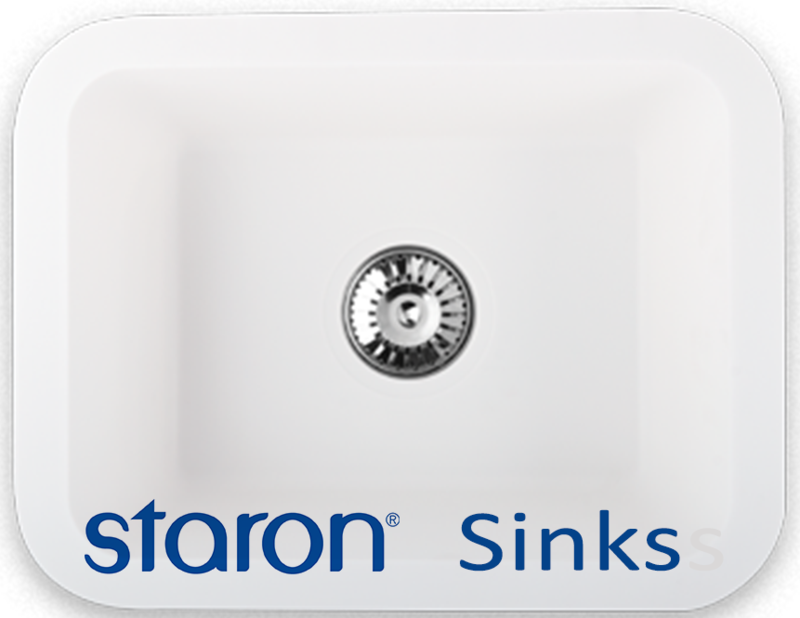 With a mammoth collection of sink and bowl options, it’s clear to see why Staron is still proving to be a popular choice for both domestic and commercial sectors. Although Our Staron worktops are stain and scratch resistant, we are also happy to provide a 10 year guarantee on all Staron Worktops sold by us here at Premier Trade Surfaces. Located in the heart of England and supplying worktops within a 100 mile radius. Premier Trade Surfaces are well equipped to handle any small or large worktop projects here at our factory in Leicester. Our location allows us to provide Staron across the Midlands and beyond, and as leading manufacturers of Staron Surfaces, you can be sure that your project is in the right hands.